The past couple of years, 2007 and 2008, have been terrible for the credit market, and the repercussions have been seen across all sectors around the globe. With the credit meltdown, 2008 also marked the onset of a severe recession that is likely to last for some years to come. The credit crunch and recession continue to pose problems for businesses in winning new clients and orders in 2009. 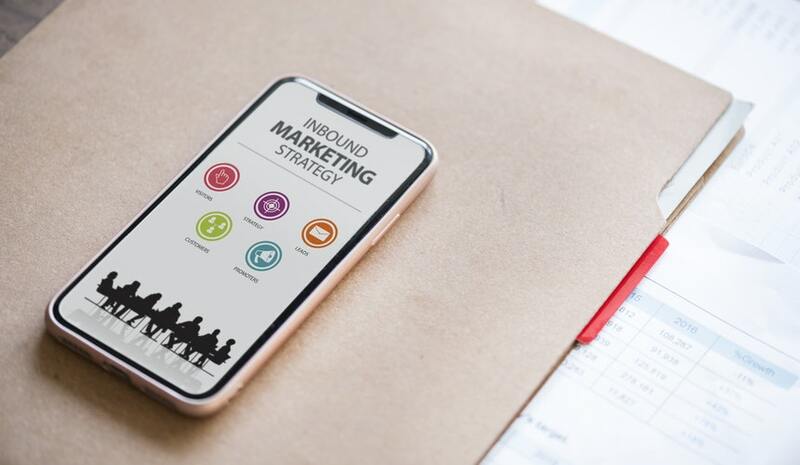 Businesses need to find new ways to counter the ensuing tough competition and to spend marketing money more effectively. The traditional way of marketing for a large number of businesses until now has been through newspaper, magazine and television advertising. However, surveys indicate that offline advertising is less cost effective than online campaigns. This has led to several companies searching for new ways to market their business, especially during this credit crunch. The advertising medium that is fast gaining market acceptance across the world during this time of recession is Internet marketing. According to the Advertising Association’s Statistics Yearbook, there is a continued shift in advertising spending from other media to the online medium. The data from the Statistics Yearbook reflects that the online ad spends in the UK have risen 40% in 2007. These figures are in-line with the research conducted by Interactive Advertising Bureau (IAB) Europe across 16 countries. Another survey conducted by online survey agency, eMarketer, reflects that online ad spending in the UK grew 27% in 2008. The growth in the online ad medium occurred despite the fact that the industries across the globe have been facing the impact of the credit crunch. With such tremendous growth in Internet ad spending, the web is expected to overtake television as the biggest advertising medium in the UK by the end of 2009, according to a report published by the IAB. Similar thoughts have been echoed by ZenithOptimedia, which predicts 28.2% growth in Internet ad spend in 2009. The reason for this continued growth in Internet marketing is its cost effectiveness, as compared to offline media. Advertise and promote their brand without spending extensively. Target consumers who are on the lookout for specific services or products. Measure the impact of the advertising strategy and return on investment (ROI). This helps fine tune the marketing strategy to have the maximum impact. Get a high response from readers, increasing ROI. Enable customers to view the description, preview and reviews of their products/services on the net, which can help them make quick decisions. Enable customers to contact businesses at the exact point they are interested or place orders without going through another medium of communication. Find ways to strengthen your rankings in search engine results (search engine optimisation). One way to give your site a good chance of ranking high in the search engines is to optimise the content of your pages such that it is easily read by search engines and visitors alike and includes relevant keyphrases. Extend your web presence by affiliating your website with other sites. This will increase the visibility of your products and services across the web. The biggest benefit of affiliate marketing is that you are able to market your business without any upfront cost. Use pay per click advertising to attract visitors to your site. Paid search allows businesses that are not ranked well on search engines to quickly leverage search engine traffic. Use email marketing to send out personalised, targeted messages to existing customers. Information about new products and services can easily be made available to existing and potential customers through personal emails. Do not forget to include how the service might benefit the customer. Include customer reviews in your product description page. Customers trust reviews given by others in their genre more than your own marketing messages. Including customer reviews in your website helps you in building customer trust. Write and publish articles and online press releases. This is one of the best marketing methods that effectively increases the number of back links to your website and publicises it. Create a company blog site and use it as a means to market your business. Blogs are an effective way to interact with your visitors, which goes a long way in strengthening the company-client bond. You can also facilitate contests through these blogs to promote client interest. Go social. Interact with your clients on social networking media, such as Facebook and Twitter. You can also use these media to obtain customer reviews and feedback about your products. Social networking sites are also effective ways of exchanging views on your business with your customers. 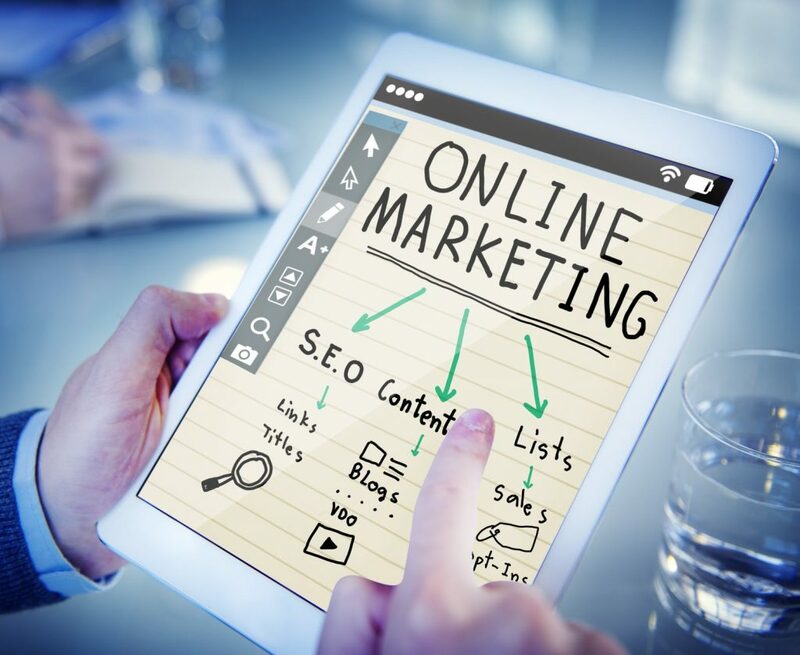 Internet marketing is not only a means of providing your business the maximum exposure, it also costs much less than all other forms of advertising. What more could you ask for in times of a recession?